Do you love the look of rustic barn wood? Is being environmentally conscious important to you? You're not alone! One of the questions we hear all the time is WHERE can I find reclaimed wood? Well look no further! 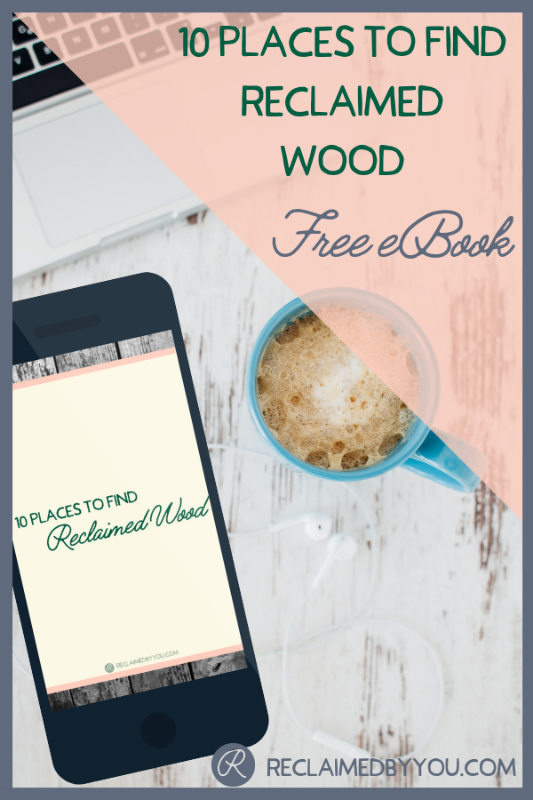 Fill out the form below and we will give you access to a FREE ebook with 10 great ideas on where to find reclaimed wood and furniture for your upcoming projects! For more great project ideas and tips, check us out at http://reclaimedbyyou.com! We can't wait to see what you find and what you make with it.